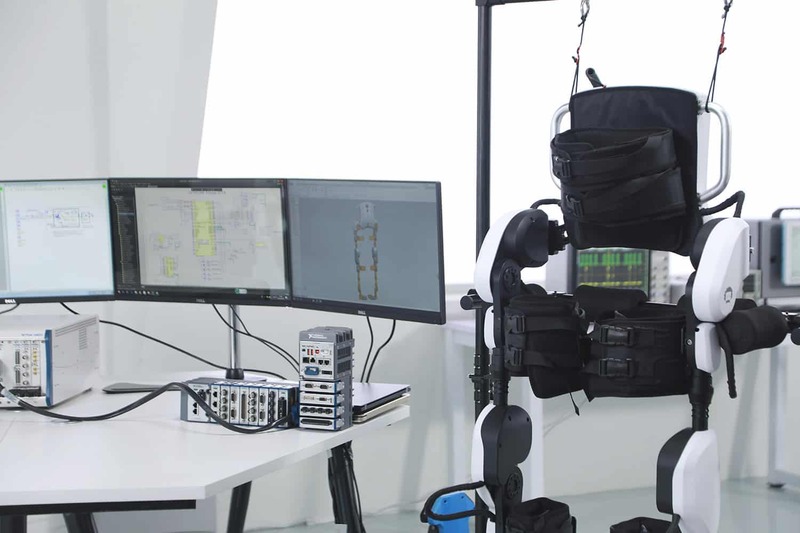 The Fourier Exoskeleton & Robotics Open Platform System (EXOPS) is now live! 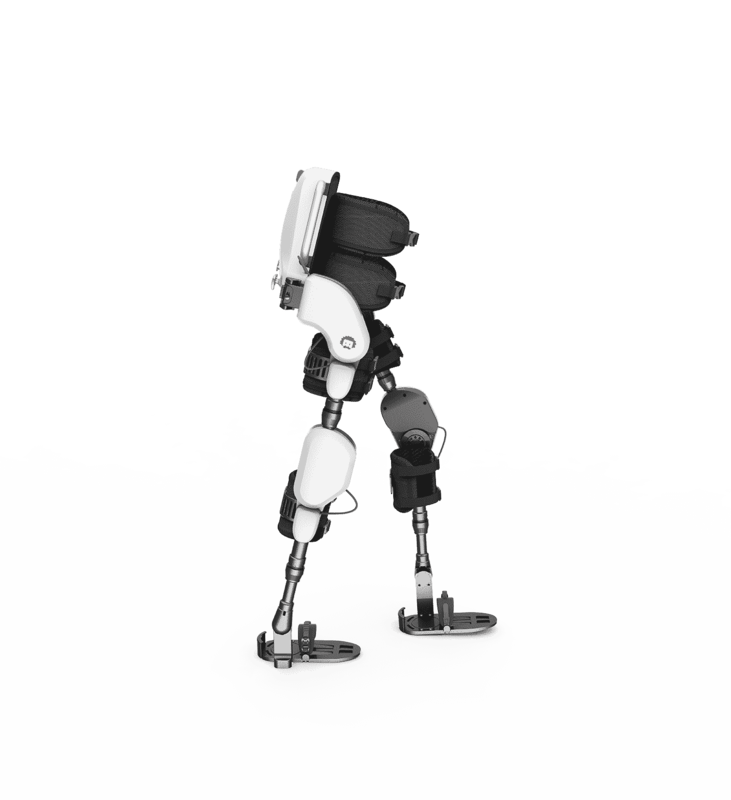 EXOPS is a collaborative system designed to lower the high entry cost of powered exoskeleton and cobot research. Wearable robotics is not a new technology, but few labs and companies have been able to afford the steep cost of entry in the industry. A single powered wearable device can easily exceed $30,000 in parts alone. 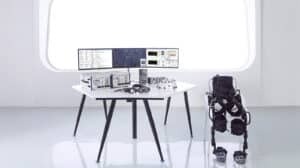 There are a myriad of problems and synchronization issues between controllers and physical components that need to be overcome before any novel research can begin. But what if this process can be simplified? 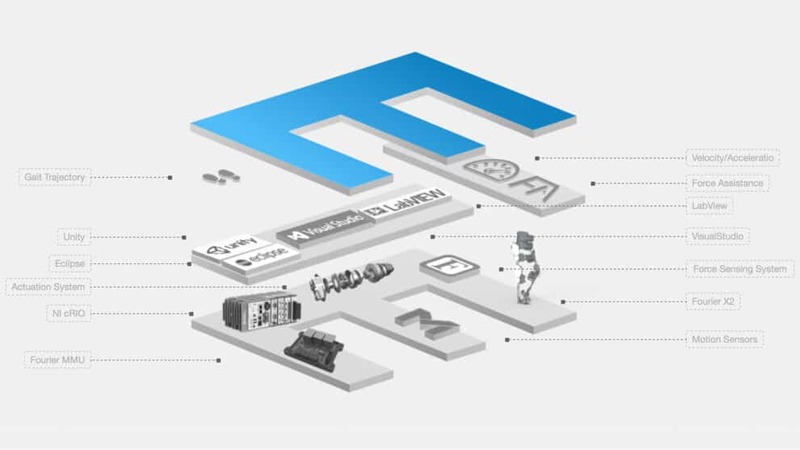 As we reported two months ago, Fourier Intelligence is preparing to release just such a system, Fourier Intelligence Announces the Fourier Exoskeleton & Robotics Open Platform System – EXOPS and it is now live at http://exops.fftai.com/home.html The potential users can register a developer account and download documents at the above website. EXOPS combines a main motion control unit, an actuating system, and force sensing. These modules are controlled using a National Instruments platform (CompactRIO) with LabVIEW and API for local and cloud-based storage. Also don’t forget about EXOPS’s SDK which is designed to allow trajectory, velocity, and force adjustments. 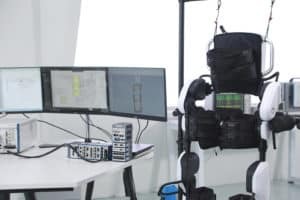 Being the first of its kind exoskeleton research platform, it is hard to know if EXOPS will be a success, but even if just one more team can explore the frontiers of robotics technology it will be a victory for the whole industry. The 2020 Cybathlon will feature a Powered Exoskeleton Race for users with spinal cord injury and paralysis. 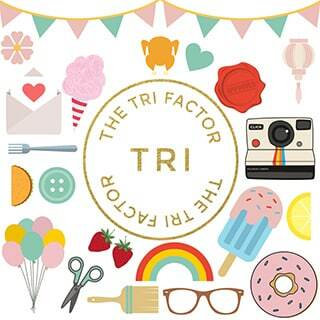 Teams will compete on which user, sometimes referred to as pilot in the race, can get the fastest through an obstacle course that simulates everyday life challenges. The Fourier team hopes to have the upper hand with their new, lighter and more responsive X2 gait assist device. The X2 features both new integrated sensors and motion controlled algorithms with the goal of predicting the user’s intentions. We look forward to seeing team A.L.E.X and the remaining nine currently registered exoskeleton teams compete at the next Cybathlon race! 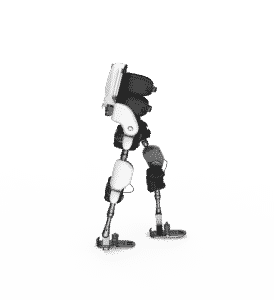 What exoskeleton, cobot, exosuit or wearable robot would you build using the EXOPS and are you as excited about the next Cybathlon race as we are! ?